September | 2018 | "A Place for Learning"
You know you are going to want to make one of these awesome Pumpkin Door Hangers. We will have a class set up soon but in the meantime enjoy this one! 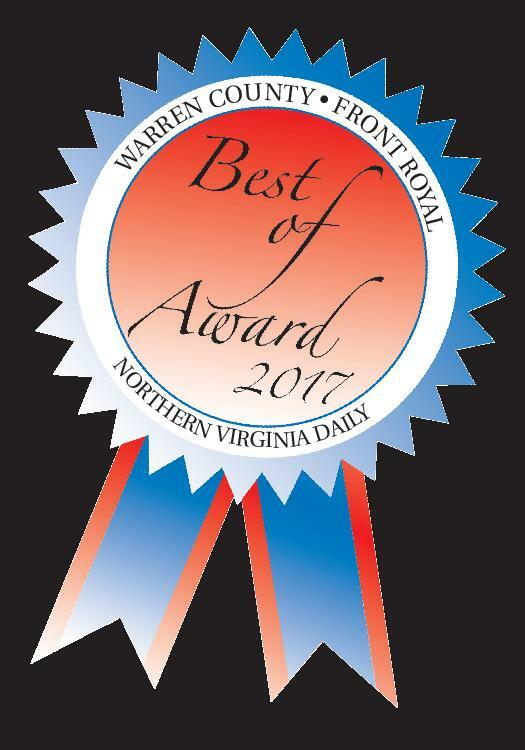 Thank you so very much for making Kelly the Best Local Artist in Warren County for the 6th consecutive year. We can’t tell you how thrilled we are by your confidence in what we do here at The Studio. It is a joy for us to help people discover their creative side….plus Kelly loves coming up with new paintings and projects for you to try. Your support means more than you could know and we are so appreciative of your continued support. Thank you again!!!! !